What are the Broncos’ biggest concerns heading into Week 1? 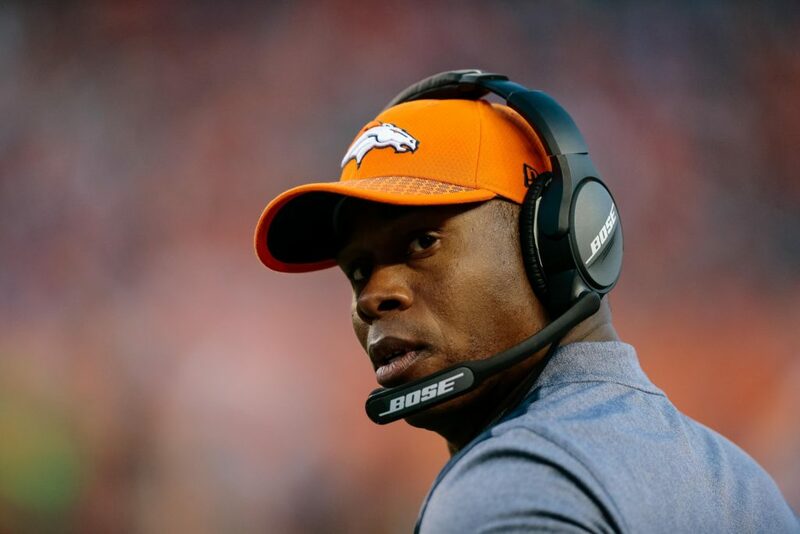 Even after a strong offseason of solidifying the biggest weaknesses on the team like quarterback, the Denver Broncos head into Week 1 of the NFL season with many concerns. On both sides of the football, from the depth at cornerback, to the lack of production at tight end, Denver’s holes could be exposed in Week 1 against the Seattle Seahawks. Broncos Blitz podcast host Ronnie Kohrt turns to fans on Twitter for their biggest concerns regarding the Broncos. From players to coaches, Kohrt discusses his three biggest glaring concerns on the team as well as what is on the minds of fans in preparation for the Seahawks coming to Denver.